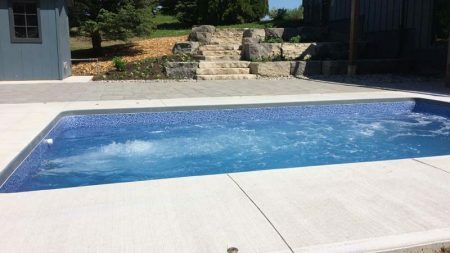 Despite global economic uncertainty, trade conflicts, a decline in consumer confidence, and a late start to the season, pool permits increased in 2018 by 1.3 per cent year-over-year. 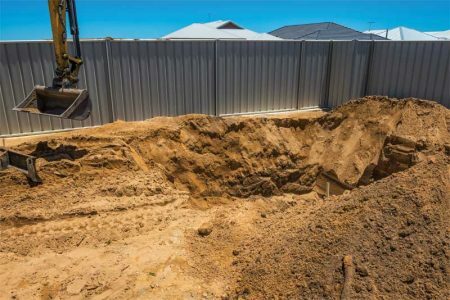 Ground preparation is critical when installing any pool. 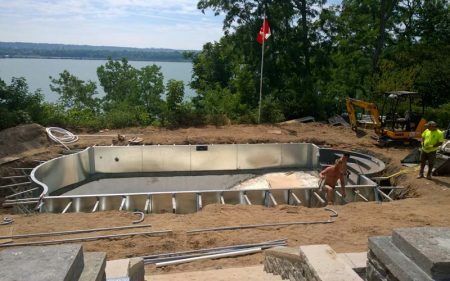 For an inground pool, depth and grade, soil types, and water tables are some of the main concerns. 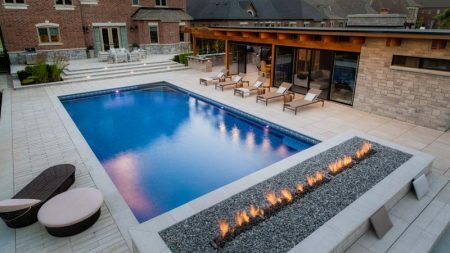 Designing and building a custom home with a complementing backyard oasis ranks high on the bucket list for many homeowners. 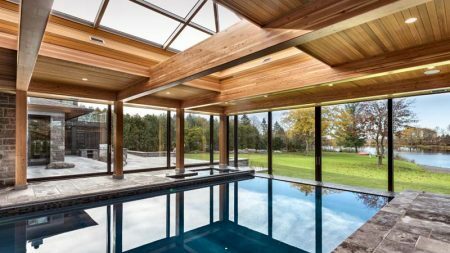 Lately, market trends show there is a large segment of homeowners who are looking for swim spas and/or pools, primarily for the purpose of aquatic fitness. 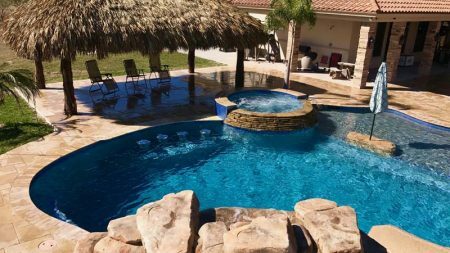 Education and training are integral components for those in the pool industry who strive to be the best. 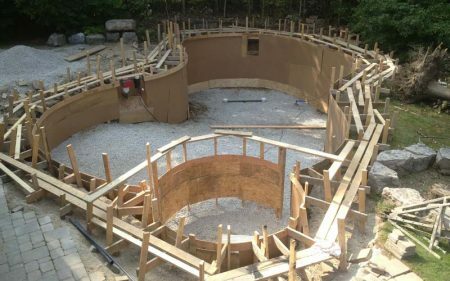 For far too long, the approach most builders took was the in-house, transfer-of-knowledge style of teaching. While this may be an easy and effective method, it rarely explores new practices and methods. 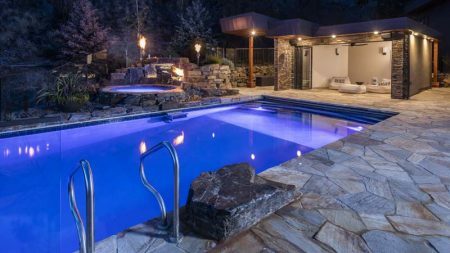 To ensure this renovation project maintained its natural look and feel, Hampton Pools & Landscape cut into the side of a mountain to install the concrete pool and spa into the rock.